The Fiat Egea is the best-selling vehicle in Turkey in July. 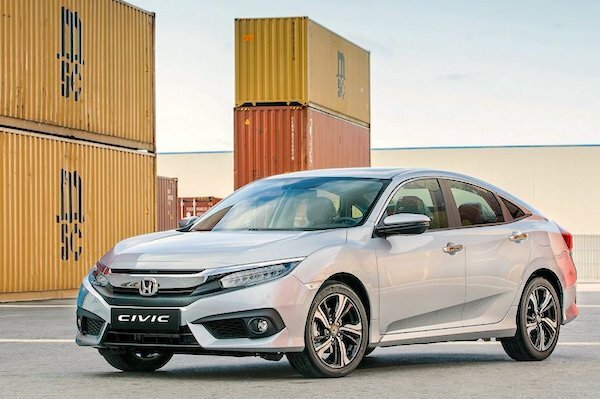 The Civic (+64%) pushes Honda sales up 36% year-on-year in July. 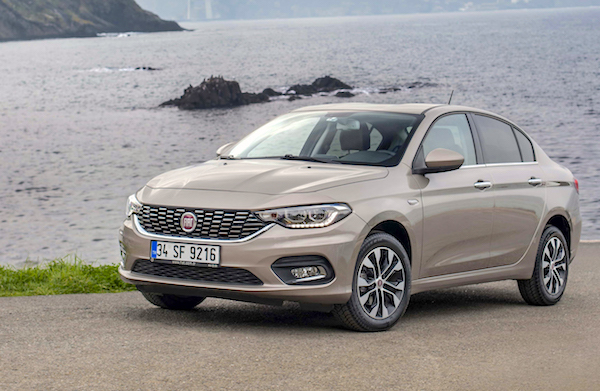 Over in the models ranking, the Fiat Egea (-25%) scores its third win of the year after March and May and now threatens the Renault Megane (-41%) for the YTD leadership at 21.769 sales vs. 21.822. The Renault Clio (-10%) is down one spot on June to #2, the Toyota Corolla (-19%) is up 3 to #4 but it’s the Honda Civic (+64%) at #5, Peugeot 301 (+38%) at #9 and Peugeot 3008 (+140%) at #17 that post the best performances in the Top 20, justifying their respective brands’ score. Strikingly, there are no other gainers in the Top 35 with the Ford Kuga (+11%) at #36, Mitsubishi L200 (+5%) at #41, Mercedes A-Class (+45%) at #42, Kia Cerato (+21%) at #44 and Volvo S60 (+835%) at #49 the only other Top 50 nameplates in positive for July. The Skoda Karoq (#70), Mercedes X-Class (#75) and Hyundai Kona (#98) are the only all-new nameplates making it to the Top 100 of an atone market. Full July 2018 Top 40 All-brands and Top 230 All-models below.